Now that trailers for the Alita: Battle Angel movie have hit the internet, it’s your big chance to tell everyone what Alita is all about, right? But how much do you really know? 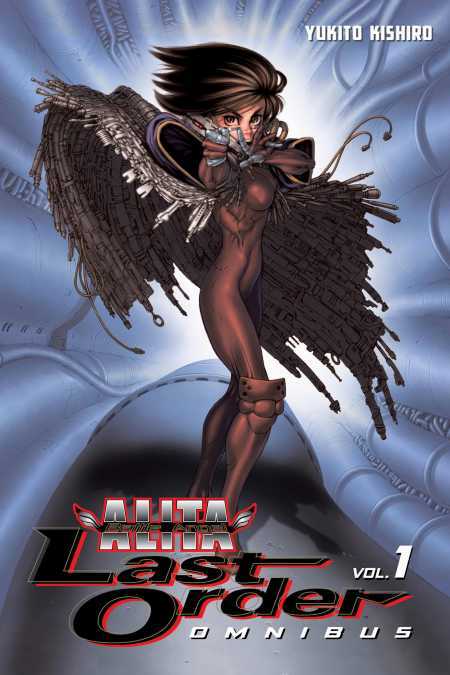 Of course, as a manga snob, you already know the Alita movie is based on the manga Battle Angel Alita by Yukito Kishiro. B-but when your friend asks for more intel, here’s the cheat sheet you need to show off your true knowledge. Alita: Battle Angel starring Rosa Salazar, directed by Robert Rodriguez and produced by James Cameron, is set to be released December 2018. Originally published in Japan in 1990 under the title “Gunmu” (銃夢 literal translation “gun dream”), it took Kishiro 5 years to establish the worldview and overarching stories in this 9-volume original series. Synopsis: In a dump in the lawless settlement of Scrapyard, far beneath the mysterious space city of Zalem, disgraced cyber-doctor Daisuke Ido makes a strange find: the detached head of a cyborg woman who has lost all her memories. He names her Alita and equips her with a powerful new body, the Berserker. While Alita remembers no details of her former life, a moment of desperation reawakens in her nerves the legendary school of martial arts known as Panzer Kunst. In a place where there is no justice but what people make for themselves, Alita decides to become a hunter-killer, tracking down and taking out those who prey on the weak. But can she hold onto her humanity as she begins to revel in her own bloodlust? Print Edition: Volumes 1-2 are currently available in a 2-in-1 deluxe hardcover edition with all-new translation. More volumes coming soon! Digital Edition: Volumes 1-2 are now available on all digital platforms. The entire series (volumes 1-9) is already exclusively available on Kindle and ComiXology. Synopsis: Alita wakes up alone in the sky city of Tiphares, her brain and body reconstructed by the mad scientist Desty Nova. There’s no time to wonder why Alita’s greatest enemy would resurrect her, though—the royal city has been thrown into chaos by Nova’s revelation that the Tiphareans have had their brains replaced by bio-chips! Everyone needs answers—and Alita will fight to get them! 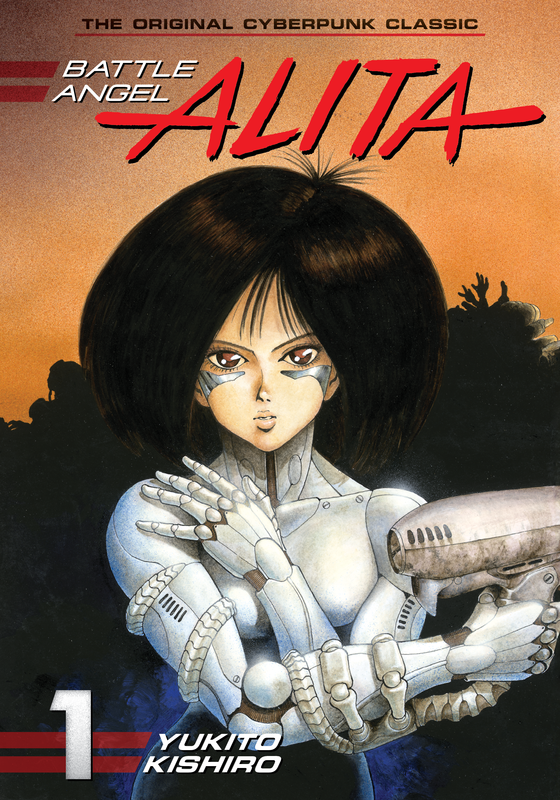 Battle Angel Alita: Last Order is available as omnibus volumes 1-5, plus latest volumes 16-19 in print & digital editions! Debuting on January 23, the latest story arc of the Battle Angel saga goes back into what Alita was looking for all along–– her childhood memories on Mars. Synopsis: For centuries, war has raged on the dusty, red surface of Mars. This apocalyptic crucible will produce the solar system’s most fearsome warrior, Alita. But for now that warrior is just a little girl named Yoko. The future and past of the battle angel fan out across the reaches of space in the final chapter of one of the greatest sci-fi epics of all time! 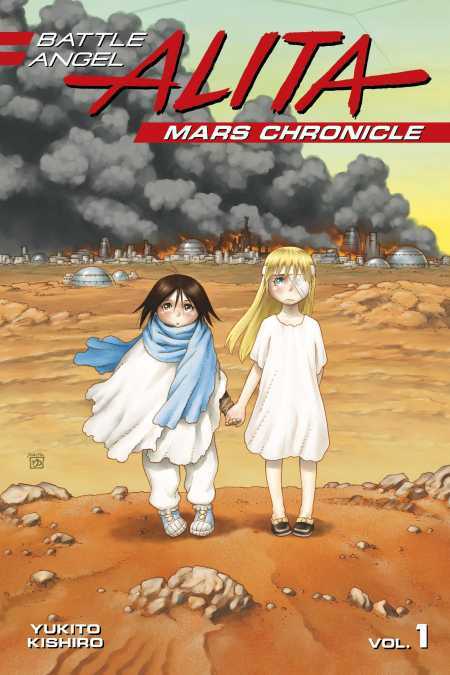 Battle Angel Alita: Mars Chronicle volume 1 is now avaiable as a digital & print edition!